This is episode #034 of Process! I'm pumped to go back to our regular format here on Process: an interview. My guest on this episode is Anna Quinlan! The best way to describe Anna is the word storyteller. 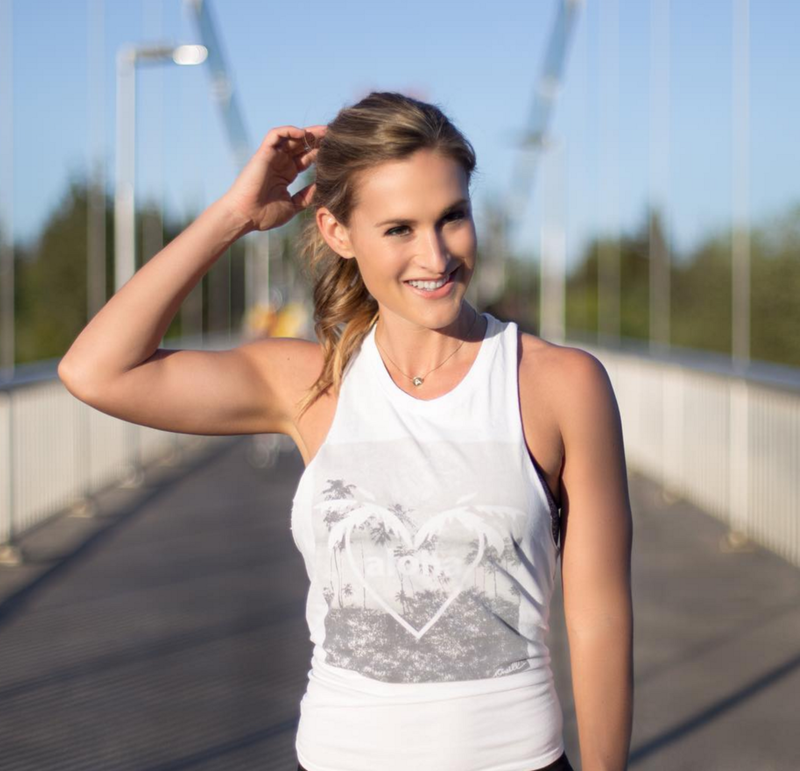 She likes to tell all kinds of stories: about motherhood, fitness, nature, and more. For many years, she worked a corporate job—but, after a serendipitous encounter with a photographer on the beach, she worked hard to make her jump into freelance writing and achieve the freedom to live every day the best way possible. Why writing is a "party trick"
After we finished our conversation, I actually replayed it a few times just because I needed to hear some of Anna's kick-in-the-pants motivation again. So, I hope you enjoy hearing all about Anna and her journey as much as I did. - The blog post where I first found Anna: "The Hardest Mile"
Again, thanks for listening to episode #034! I'd love to hear what you thought about this interview! Let me know on Twitter? Also, if this episode resonated with you, I'd appreciate it so much if you could post an honest review over on iTunes. It would help me reach more people that may find these episodes valuable, too. I'll be back next week with another interview—with a drastically different kind of maker. In next week's episode, I'll be talking to someone who focuses exclusively on selling photography "cheat cards" online. The best part? His approach to business is so refreshing.